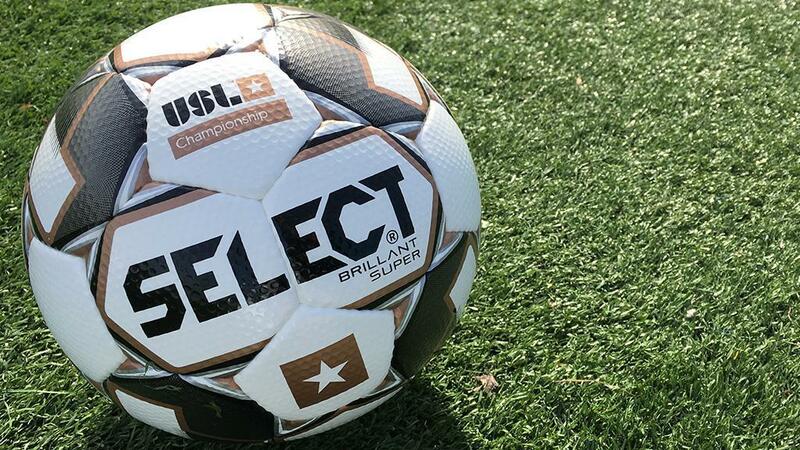 TAMPA, Fla. – The USL Championship announced on Thursday that the Week 1 contest between Birmingham Legion FC and Bethlehem Steel FC had been rescheduled to Sunday, March 10 at 5 p.m. ET at BBVA Compass Field due to the threat of heavy rain and thunderstorms in the Birmingham, Ala. area throughout Saturday. The contest will serve as the inaugural game in Legion FC’s history as it joins the Championship this season, with Steel FC serving as the visitor after reaching the USL Cup Playoffs in each of the past two seasons. The game is expected to be a sellout of more than 5,000 fans at the club’s newly-renovated venue.